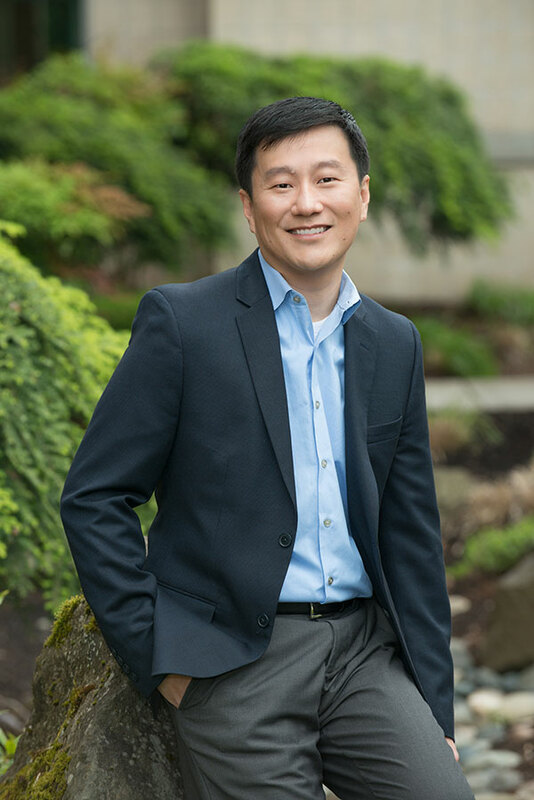 Dr. Park completed his undergraduate studies at Whitman College where he received a BA in Biology. He received his medical degree from Oregon Health & Science University in 2004. While at OHSU, Dr. Park also received a Master of Public Health with a special interest in Nutritional Epidemiology. He completed his internship and residency in Internal Medicine and a fellowship in Rheumatology at University of New Mexico School of Medicine. Dr. Park’s hope is to improve patient quality of life by providing good evidence-based care. Some of his medical interests include treating osteoarthritis, systemic lupus erythematosus, and rheumatoid arthritis. In his spare time, Dr. Park enjoys hiking, snowboarding, and traveling.